Google only charges $35 for the Chromecast and Chromecast Audio, which is already a pretty good deal for the functionality. However, they're almost free when you consider all the free stuff Google gives away to Chromecast owners. 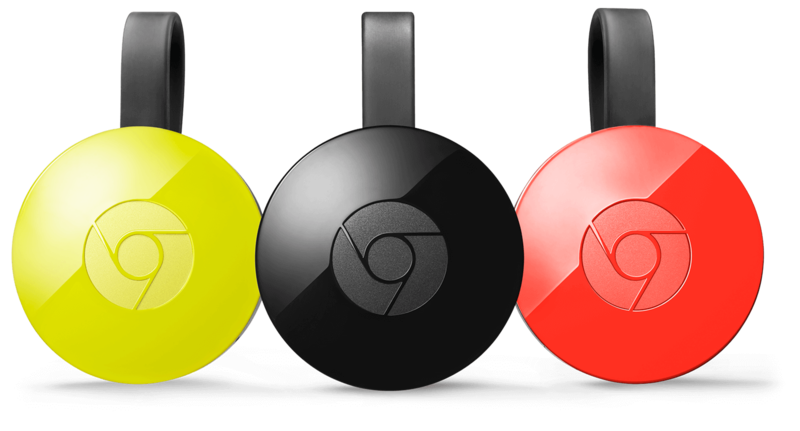 Case in point, right now you can get $10 in Google Play credit with any Chromecast purchase from the Google Store. The promotion is valid now through February 24th. When your device ships, you'll get a code for $10 that can be redeemed on your account (only once). It's good on Chromecast and Chromecast Audio orders through the Google Store, not third-party retailers. The credit must be added to your account no later than May 31, 2016 and expires on December 31st, 2016. And yes, this is a US-only promotion. Sorry. Scratch that, Canada too. Still kinda sorry. So really, you're only out $25 on the Chromecast with this deal. Give it a few months and Google will have thrown some free movie rentals at you too.